Two Democratic members of the state legislature, Sen. Herman Quirmbach, of Ames, and Rep. Cindy Winckler, of Davenport, and Director of Iowa Workforce Development Beth Townsend had agreed to speak at the meeting in Des Moines, which was scheduled for July 27. Invitations to participate were also sent to the governor’s office, Republican leaders in legislature, the Legislative Services Agency, the Iowa Department of Management and the Iowa Department of Economic Development, as well as the Iowa Association of Business and Industry. Fandel may have planned to attend the meeting, just as any member of the public could, but unlike Quirmbach, Winckler and Townsend, “[Fandel] was not going to present to the Tuition Task Force,” Josh Lehman, senior director of communications for the Board of Regents, told Little Village. Little Village contacted the other state agencies invited to participate in the meeting, but only received a response from David Roederer, director of the Iowa Department of Management. Roederer explained he declined the invitation because the task force was interested in presentations that included policy recommendations, and the Department of Management is a budgetary agency that provides information, but doesn’t make recommendations on matters of policy. The Tuition Task Force was created in May, to develop plans to address the problems caused by state funding cuts for higher education and the increasing cost of college tuition in Iowa. The state’s current budget cut funding for higher education, which was $514 million at the start of 2016-17, to $483 million to start the 2017-18 budget year. During a June visit to the University of Iowa, Gov. Reynolds declined to rule out further cuts. As state funding has declined, tuition has increased at Iowa’s three public universities. The most recent tuition hike occurred in June, when the Board of Regents approved an increase of $216 for all students at Iowa State University and the University of Northern Iowa starting with the fall semester. 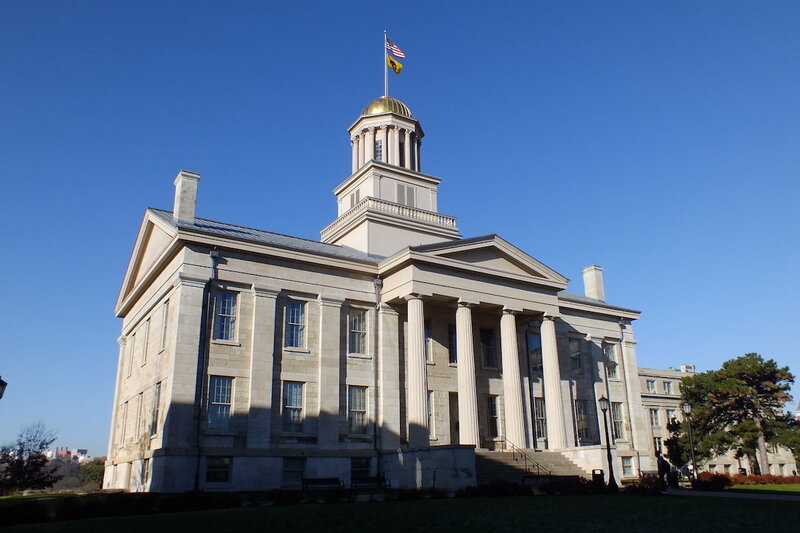 At the University of Iowa, the $216 hike will apply to resident undergraduates, but the tuition increase for out-of-state graduate and professional students will be between $1,078 and $2,578. Those increases follow the two percent tuition hike for in-state students at all three universities, and increases ranging from 0.8 to 2.5 percent for out-of-state students, the board approved in December. The task force has requested UI, ISU and UNI create five-year strategic plans for addressing funding issues. Those plans are supposed to be presented at the three remaining public meetings the task force has scheduled. Board officials said the cancellation of this week’s meeting will not prevent the task force from issuing a final report in September.